Just another store app. It is to buy men's accessories. 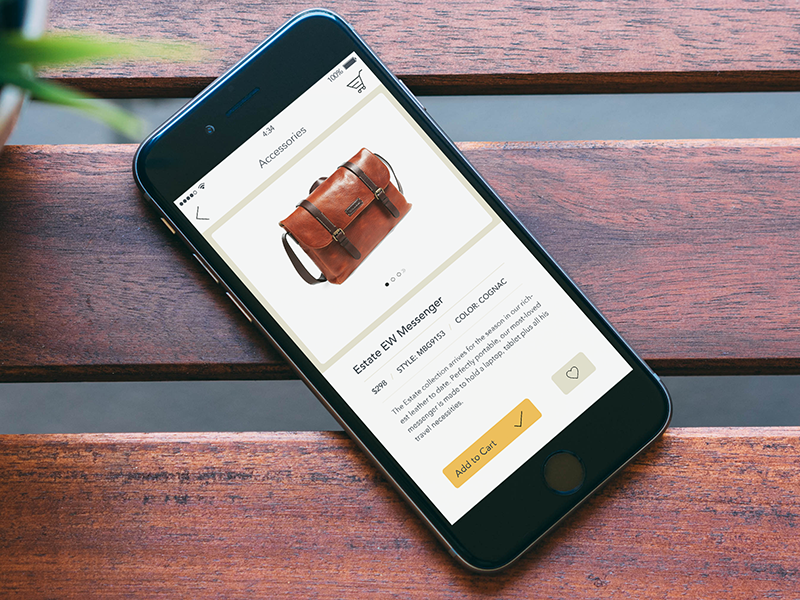 Thanks to @herson for his awesome iPhone 6 PSD Mockup.